Tucked away within Monterey County are places that you may not have heard of, but will definitely want to explore. Here are some of our favorite "secret spots" to play, taste and discover. UFO (unscheduled feeding opportunities) and wildlife sightings at the Monterey Bay Aquarium. Visitors can sign up for text message alerts to be notified of feeding and enrichment programs with sharks, a giant Pacific octopus, bat rays, sardines and more. The Pacific Groves Museum of Natural History has exhibits that intrigue all ages. The "Birds of Monterey County" exhibit features over 400 life mounted displays of Monterey&apos;s migratory birds. Undercover foodie find! 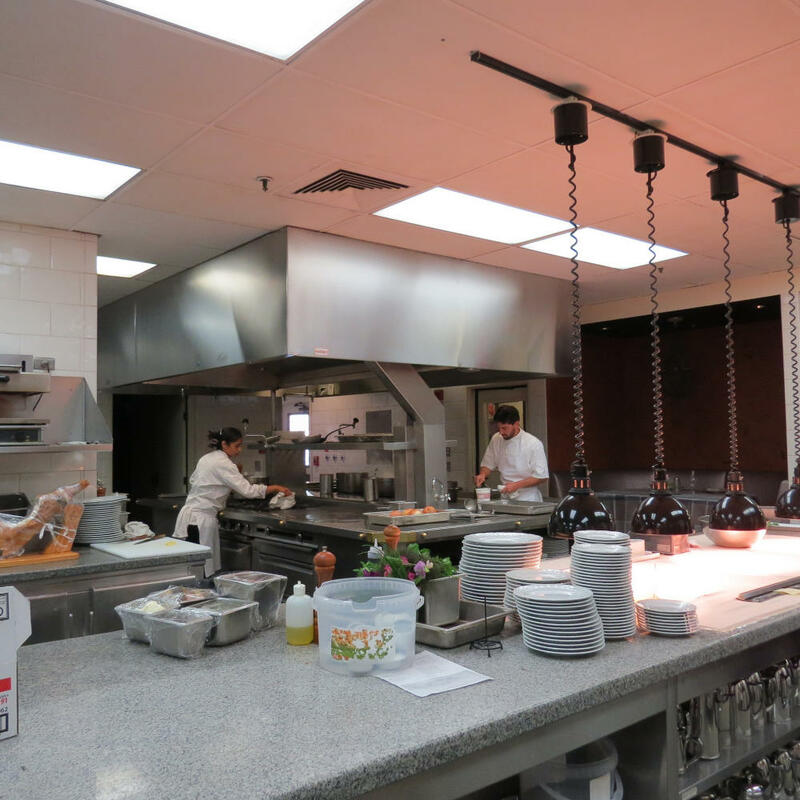 The chef&apos;s table at Lucia Restaurant & Bar at Bernardus Lodge is the hautest seat in the house, where you can watch course after course prepared by Chef Cal Stamenov. The table area&apos;s wall is covered with notes from celebrities who have dined here including Leonardo DiCaprio and Julia Childs. Designed by famed architect Julia Morgan, Asilomar Conference Grounds is home to the Proposal Bench, perfect for catching sunsets and taking on all matters of the heart. You&apos;ll see it as you stroll along Asilomar&apos;s boardwalk through the sand dunes. Twilight bike rides at Laguna Seca Raceway are a great way to experience the track for just $10. No Ferarri required! Click here for a list of upcoming rides. Secret, wild and teeming with wildlife, China Cove at Point Lobos State Natural Reserve is a top spot for outdoor enthusiasts. Currently, visitors are reporting sightings of female harbor seals and their pups. 17-Mile Drive is no secret, but few cyclists know they can cruise right past the toll booth and ride their bike along this scenic road for free. Don&apos;t miss picnic tables tucked along the way for views of the waves crashing onto craggy rock formations that dot the coast that frames Pebble Beach. Follow the Monterey Path of History and stop by Monterey City Hall at 570 Pacific Street to see century-old oil paintings of the area. 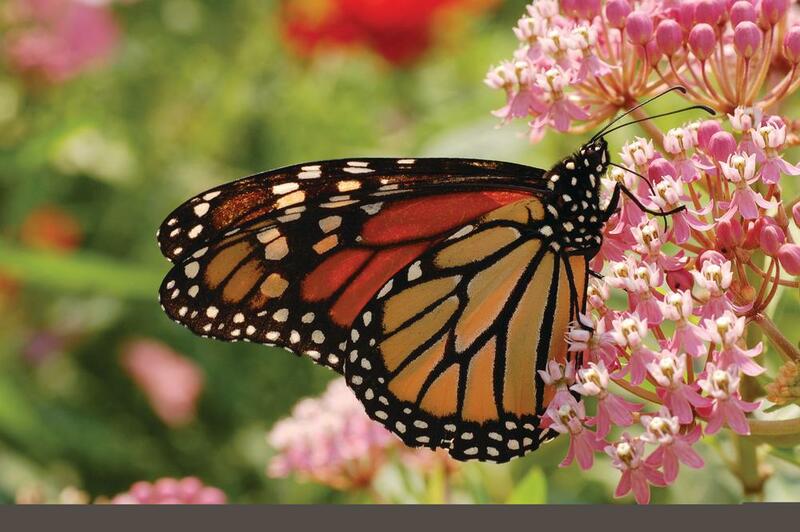 Every October, thousands of butterflies make a stop in charming Pacific Grove during their migration to warmer climates. The place to view these black and orange beauties is at the Monarch Grove Butterfly Sanctuary where butterfly clusters hang in the eucalyptus branches. Head into the Ventana Wilderness and point your compass to Arroyo Seco Gorge for super secret swimming holes. The lower pools near the Arroyo Seco Campground are the easiest to get to, but a challenging hike to the upper pools is rewarded with a more private Shangri-la. Many know of Carmel&apos;s San Carlos Borroméo de Caremlo Mission, but Mission San Antonio de Padua tends to fly under the radar. The mission&apos;s museum, complete with an archeological exhibit of artifacts excavated from the grounds, is fascinating. Mission San Antonio is located on a military base, so bring your photo identification and registration for your car. The otters floating near Moss Landing State Beach add to the laid-back surfer vibe at the southern end of the parking lot. Looking east towards the marina, you&apos;ll see a large group (called a "raft") of these beloved critters that reside in this spot year-round. Head to the outdoor fire pits at the Inn at Spanish Bay for alfresco beverages. A lone bagpiper plays a serenade everyday at sunset. Fort Ord National Monument hosts a network of trails. Park on Inter Garrison Road and head towards Henneken&apos;s Ranch Road. The trail winds through grassy bluffs and eucalyptus forests toward Impossible Canyon. Hikers, equestrians and mountain bikers in the know go here to feel completely alone and one with nature. A complete map can be found at the Bureau of Land Management website. Kids go wild over Dennis the Menace Playground at El Estero Park in Monterey. Make sure to rent a paddle boat to peddle around nearby Lake El Estero. The Cheese Shop at the Carmel Plaza is the perfect spot to slip in for cheese tastings and cheese and wine pairing advice. Discover new international and regional cheeses in this friendly setting and you&apos;ll know why locals rave about this place. 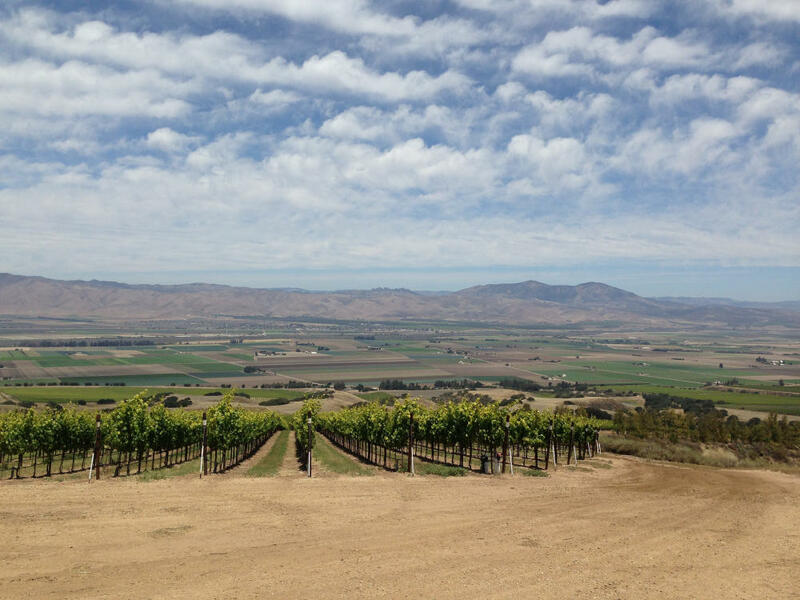 The view from Hahn Estates overlooking the Salinas Valley will take your breath away. The winery also offers ATV rides on a network of private trails. Monterey County is a golfer&apos;s paradise, with courses like Pebble Beach topping many golfers&apos; bucket lists. For tee time on a dime with similar views of crashing waves and stoic cypress trees, head to Pacific Grove Golf Links, known as the "Poor Man&apos;s Pebble Beach." Green fees here start at under $40. 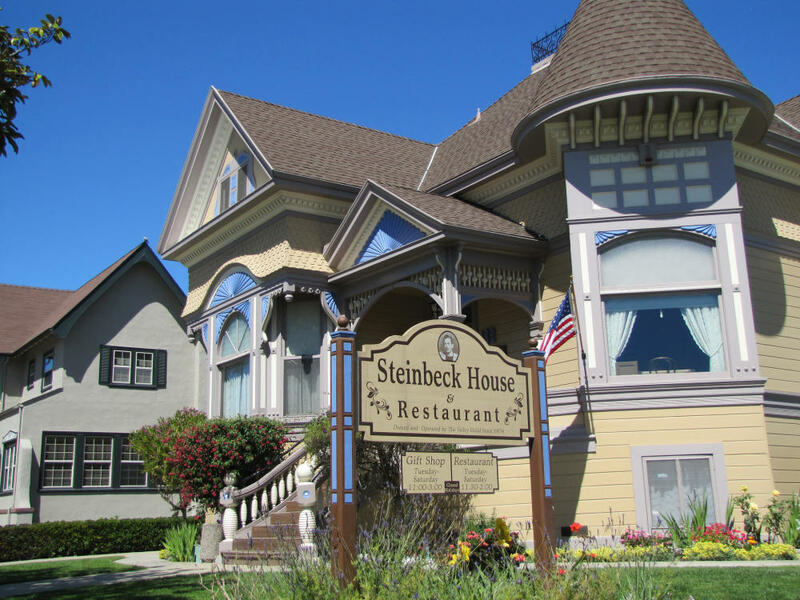 It&apos;s no secret author John Steinbeck was born in Salinas, but did you know you can enjoy lunch or afternoon tea at the house where he was born? The Steinbeck House, located at 132 Central Avenue (two blocks from the National Steinbeck Center) in Salinas, is listed on the National Register of Historic Places. Hours of operation vary; call (831) 424-2735 for reservations. 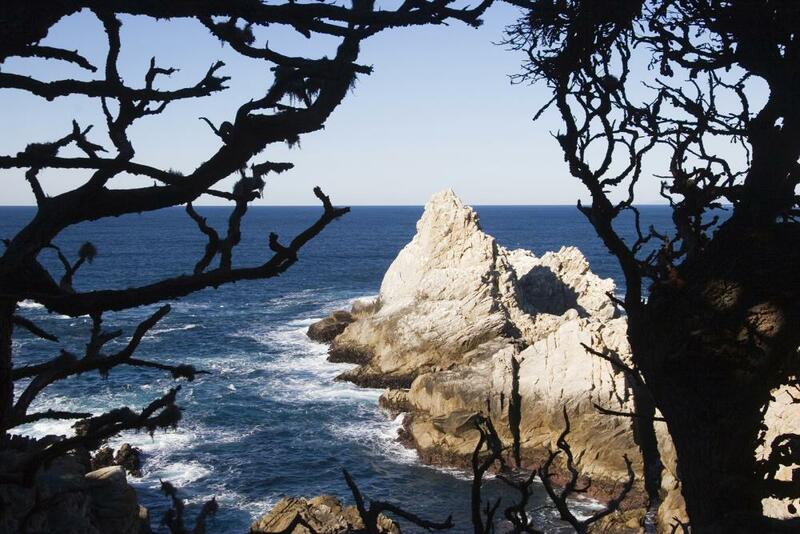 It&apos;s hard to beat the iconic coastal scenery, sea spray and white sand beach at Andrew Molera State Park in Big Sur. This is actually the largest state park on the Big Sur coast, which offers hiking trails through a wide variety of environments, from spectacular coastline to tranquil river banks, from redwood-studded ridges to grassy meadows.